We are pleased to once again offer ‘Craft Your Own Life’ mini-internship. 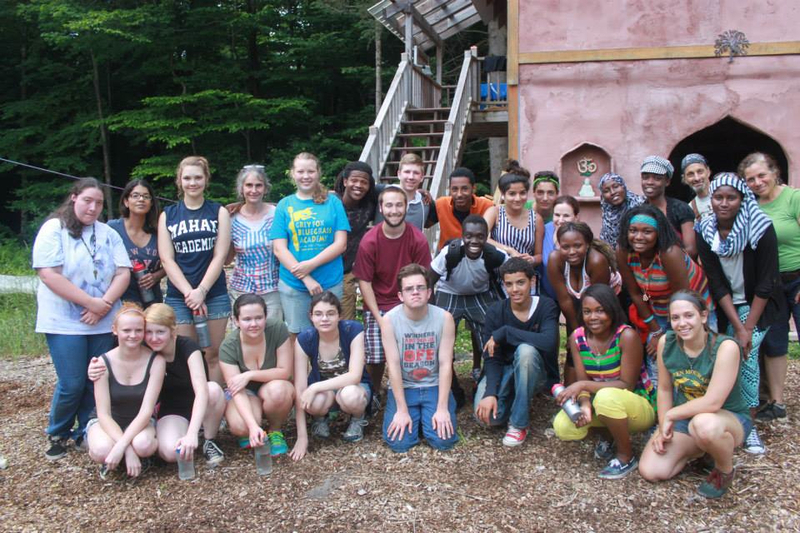 This year we offer two sessions, one for ages 20-24 from June 10-13, another for ages 15-19 August 5-8. Get details and application info here. Applications received by May 1 are prioritized, and we will accept on a rolling basis so do not delay! 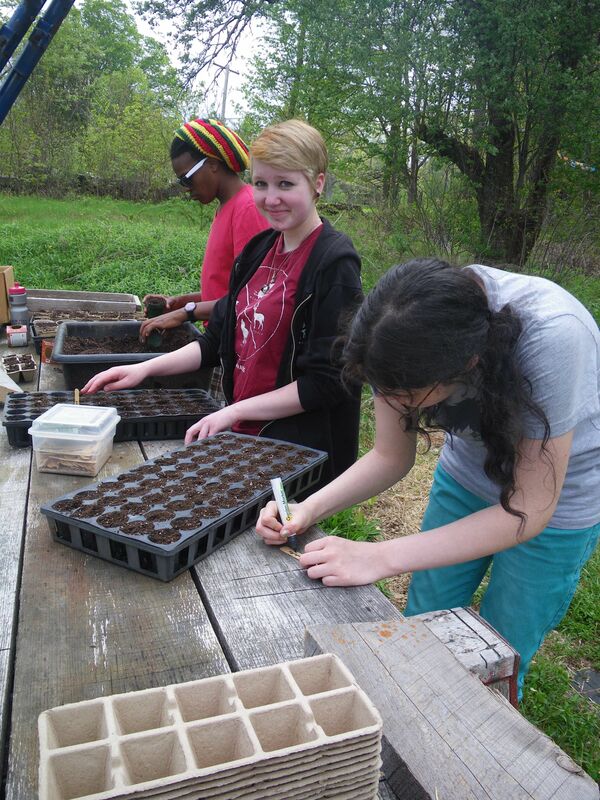 We are grateful to Common Good Greenfield, Greenfield Cooperative Farmers Exchange, and generous individuals for their support of this program. 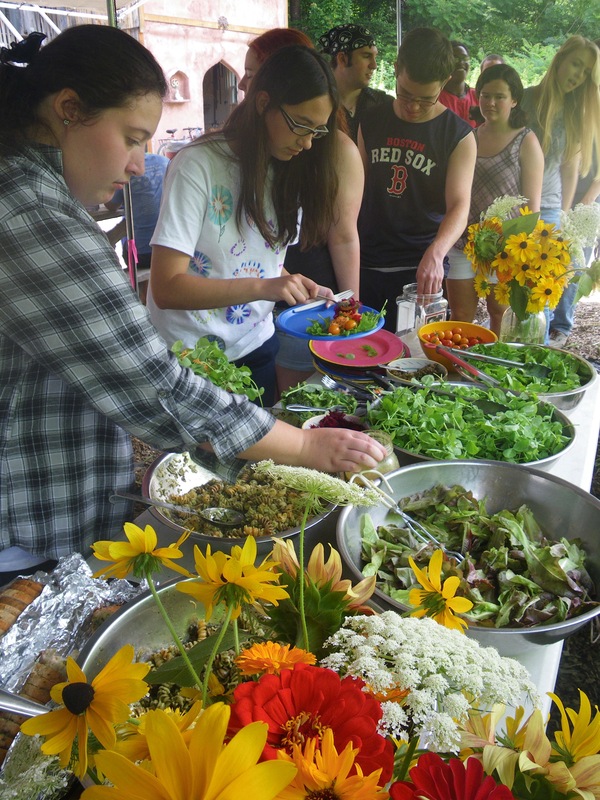 We celebrated 20 years of SOL (Seeds of Leadership) Garden in 2018, our longest running program, and an amazing, life-changing experience for youth and staff alike! We have transitioned this to our Craft Your Own Life Program, and hope others will learn from our resources and curricula below. 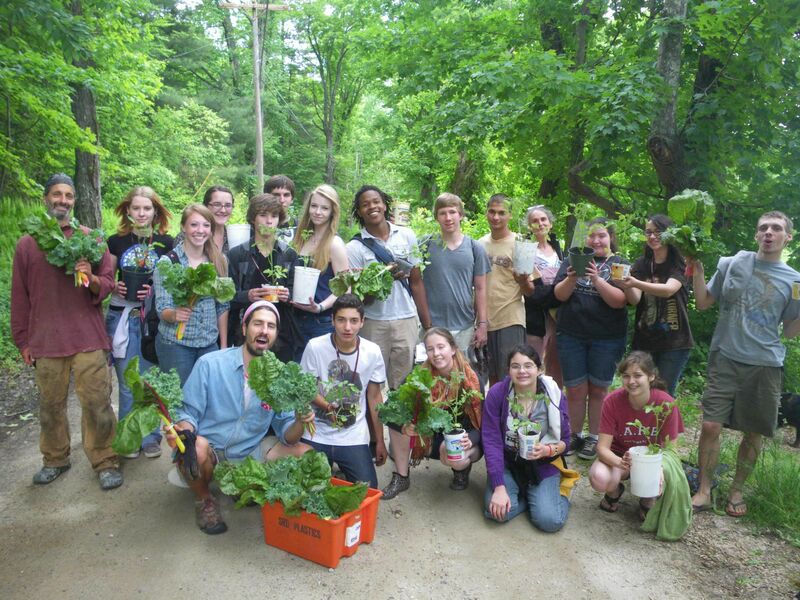 Enjoy a new, youth made video that shows a day in the life of our SOL Garden program! 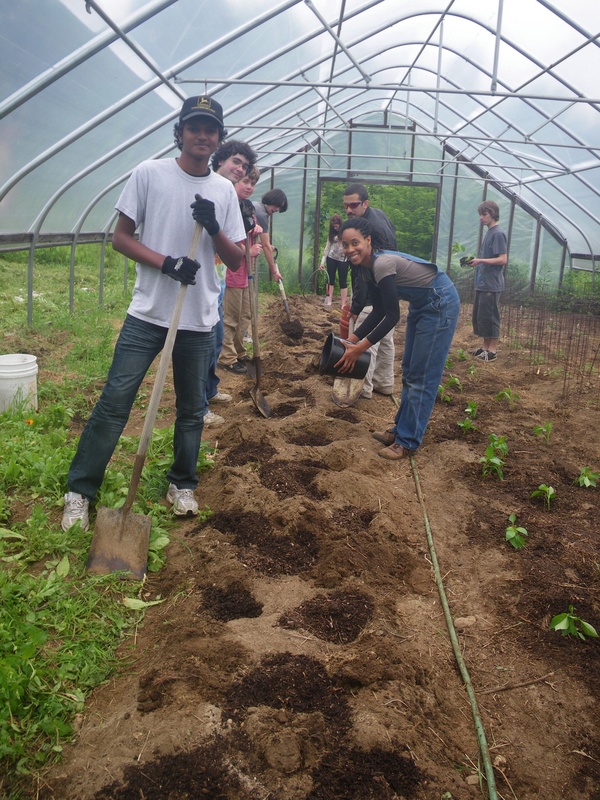 Since the programs inception in 1998, 400 SOL Garden participants, most low-income and underemployed, have gained valuable life, college and career skills as they have: Cultivated a quarter acre garden and donated thousands of pounds of vegetables to families and senior citizens in our low-income community; Constructed their own 40′ solar greenhouse and designed and built the “SOL Shack” meeting space; Helped planted and tend gardens throughout the community at a shelter for homeless families, elementary schools, a hospital and health center, a library and for local families; Created and sold hundreds of ceramic SOL Bowls ; Given over 30 presentations at conferences and events; participated in Earth and Spirit youth retreats and outdoor adventure, workshops in nutrition, cooking, and healing arts, celebration art, and helped thousands learn, celebrate, and play at the North Quabbin Garlic and Arts Festival. Enjoy the SOL Garden Blues we wrote with musician Katie Sachs, then performed at the North Quabbin Garlic and Arts Festival. 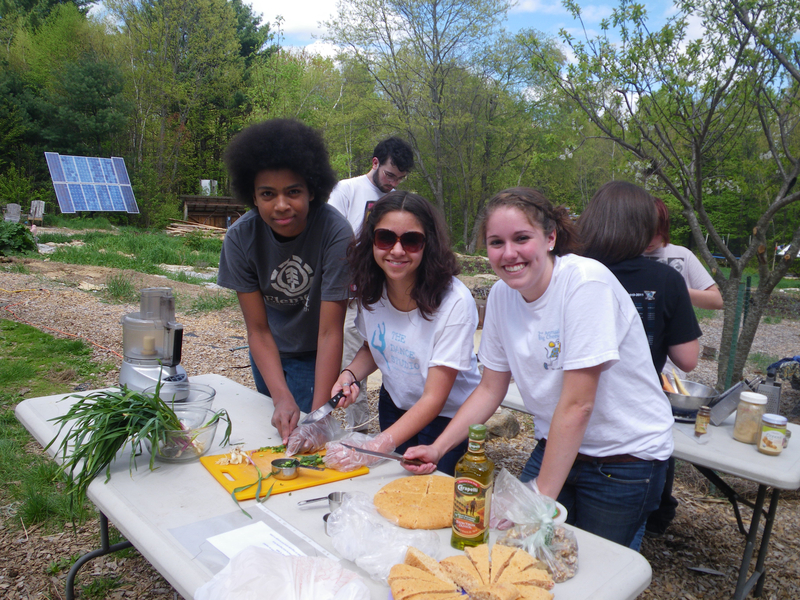 SOL Garden is free to local youth, and made possible through grants from the MA Cultural Council Youth Reach Program, The AT and T Aspire Program, The Green Leaf Foundation, and individual contributions.